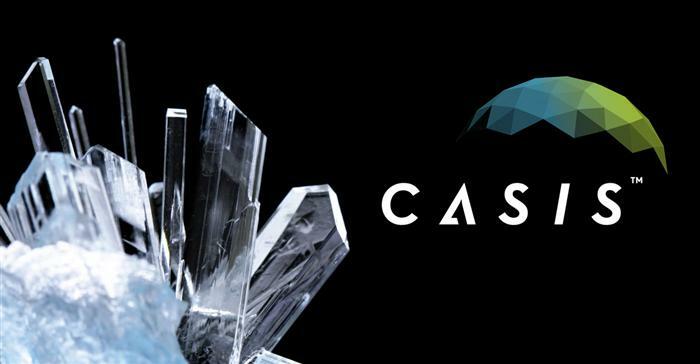 CASIS, the Center for the Advancement of Science in Space, which operates the U.S. national laboratory aboard the International Space Station, awarded two grants for protein crystallization this week. The two grants, totalling $600,000 went research to which could significantly improve the quality and pace of Earthbound medical research. “Edward Snell, Ph.D., from the Hauptman-Woodward Medical Research Institute at SUNY Buffalo, who will focus on four eukaryotic proteins associated with human disease that crystallize on Earth but remain structurally uncharacterized. Larger, better-organized crystals could have a significant impact on drug targeting for Parkinson’s disease, bovine spongiform encephalopathy, ethylmalonic aciduria, and cutaneous squamous cell carcinoma. After more than a decade of construction, in which the international partners learned a great deal about assembly and operation of a large structures in space, ISS is now moving in to a new phase, with research on the U.S. portion being conducted along two tracks. NASA is continuing to conduct research with direct application for future spaceflight, while CASIS is embarking on a second, more wide-reaching track which as befitting a national laboratory, can intersect with virtually any aspect of science, but as the first series of grants demonstrate, there is an emerging theme of medical research. In addition to the two U.S. “tracks,” the Russians, Europeans and Japanese are all conducting separate, but related research in their respective labs aboard the outpost. In looking forward to deep space exploration, it is worth noting that during the press conference for the recently announced Inspiration Mars mission, participants made the point that one of the major enabling technology factors which makes the proposal even plausible is the actual working experience of the partially closed life support system aboard ISS.